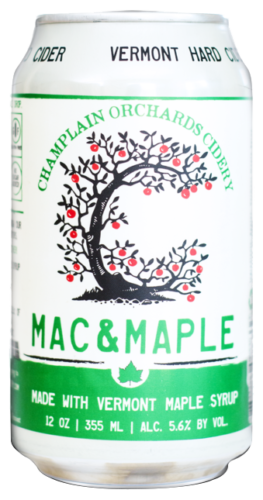 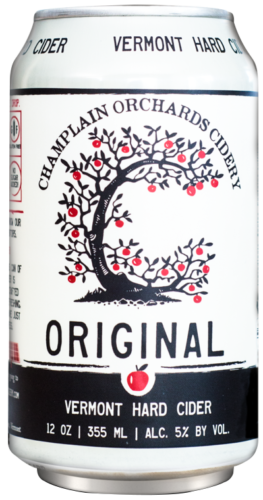 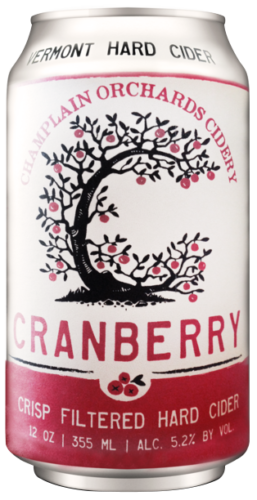 At Champlain Orchards Cidery, we are passionate about sharing the highest-quality authentic craft hard cider with the world. 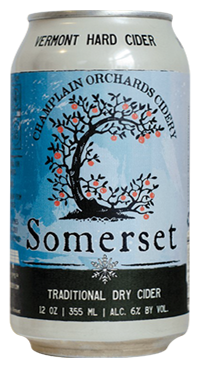 The first step was to plant extensive orchards of true American, English, and French heirloom cider apples. 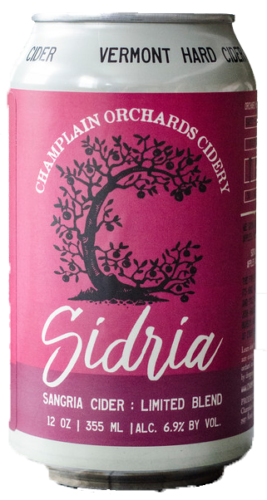 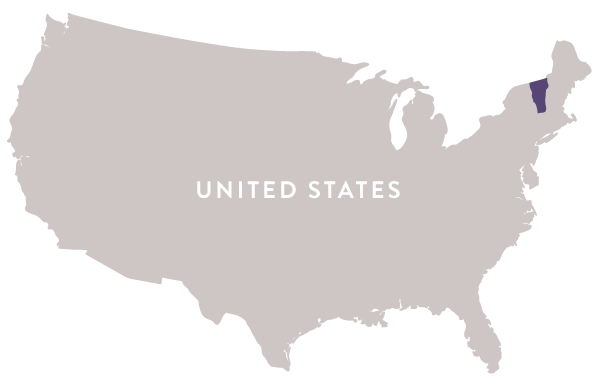 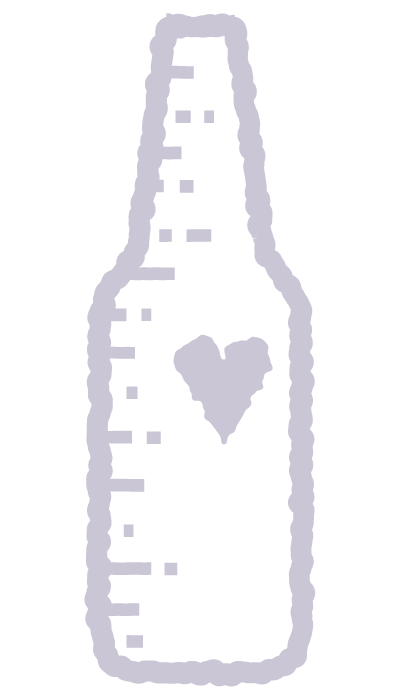 We are committed to not using apple concentrate, corn syrup, cane sugar, or inferior/inexpensive ingredients, and we will never use production shortcuts that inevitably compromise drinking quality.